This book was fantastic. A really good story with interesting characters. 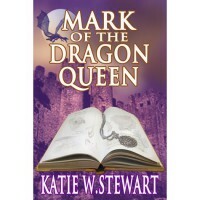 A must for dragon lovers!